Home » Science » Does anyone know what atoms and molecules actually look like? 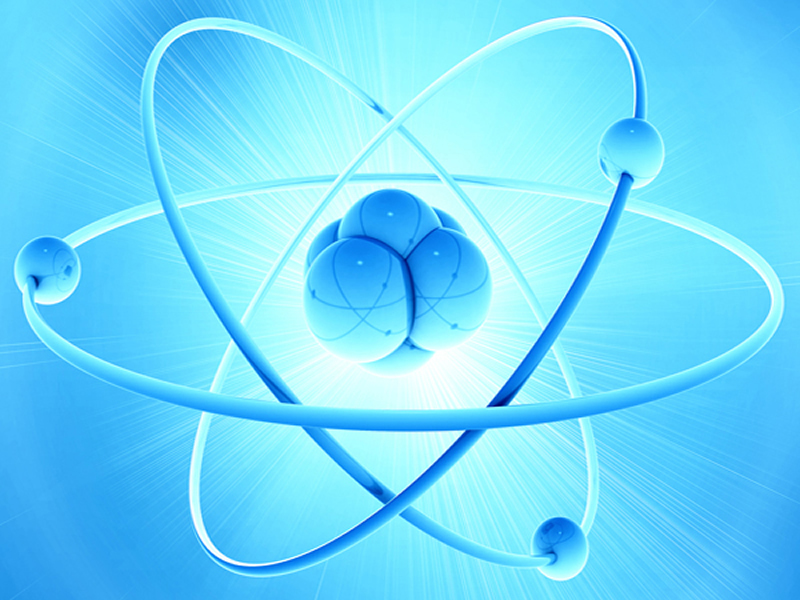 Astonishingly, the very existence of atoms was still being hotly debated as recently as the early twentieth century. Many leading scientists regarded atoms as a fiction that only helped form mental pictures when trying to understand the properties of matter. As there was no possibility of actually seeing the things (not in those days, at any rate) they regarded atoms as non-existent. However we know that the naturalist Robert Brown unwittingly saw indirect evidence for the reality of atoms as early as 1827, in the random jigglings of specks inside pollen grains. “Brownian Motion” is the result of otherwise invisible atoms hitting the far larger specks, making them dance around in a random fashion (as was first pointed out a century ago by a young Swiss patent clerk, Albert Einstein). Wave–particle duality is the concept that every elementary particle or quantic entity exhibits the properties of not only particles, but also waves. It addresses the inability of the classical concepts “particle” or “wave” to fully describe the behavior of quantum-scale objects. The invention of the electron microscope in the 1930s allowed atoms to be photographed but the fuzzy blobs seen in such photographs are hard to square with the mental image most people have of the atom as a miniature solar system, with a collection of particles at the centre with electrons whizzing around it like tiny planets. This ‘solar system view’ lasted up until Quantum theory began to gain more ground. Quantum theory tells us that atoms are far less concrete entities than this and that any mental image we might have cannot hope to capture the reality. 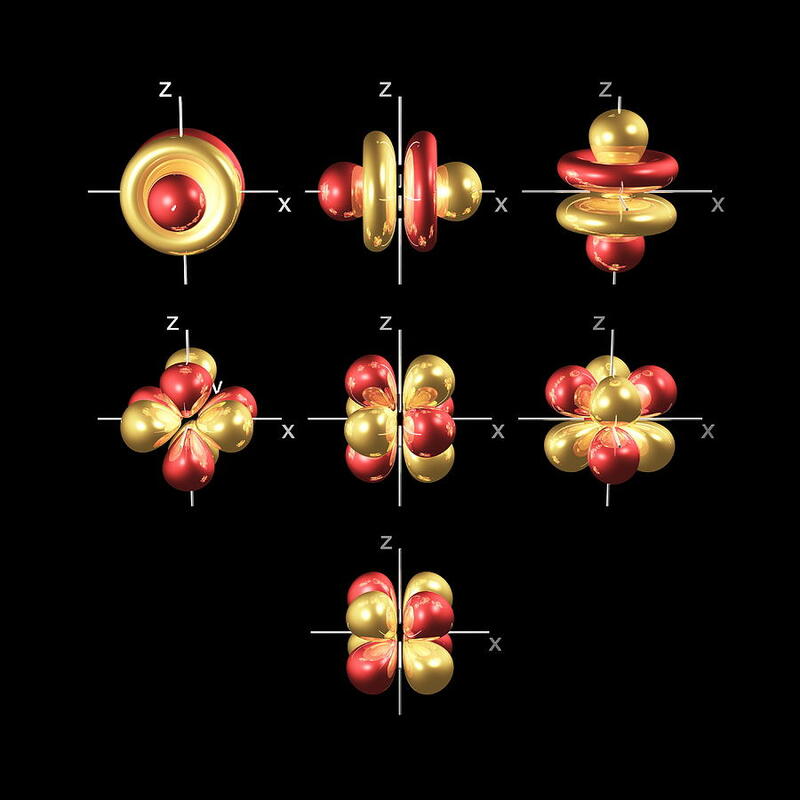 Instead, scientists have been forced to settle for picturing atoms in various ways, depending on the circumstances. None of them is “right”; at best they only capture some facet of reality. But of the reality of atoms – what ever they look like – there can be no doubt at all. So if what they look like depends on the circumstances of how you look at them … what are the various ‘views’ ? After physicists discovered that atoms were made of a positive nucleus surrounded by negative electrical charge, they began wondering why the charges remained apart. An obvious analogy was planets orbiting the Sun. Because electrons didn’t lose energy as they whizzed around physicists were forced to postulate that for some reason electrons around atoms had certain definite energy levels, they postulated that one of the rules of atoms was that electrons could only have specific energies, and nothing in between those energy levels. Using these rules, the Danish physicist Niels Bohr came up with a model of atoms much like a solar system. A useful analogy but flawed as they don’t really exist like this at all. The problem with sub-atomic particles is that sometimes they behaves like a wave and other times a particle. Orbitals try to bridge this gap and we have to think of say, an electron as occupying space like a ‘kind of cloud smeared over an area’ being denser in some places than others and having a probability of being in some places rather than others’ – a bit of a kludge you must agree. Orbitals : Within each shell, electrons occupy sub-levels, called orbitals with increasing energy, and are called s, p, d and f orbitals. Density : The orbital does not confine the electron. We have to draw orbitals with a shape – in the diagrams below – but real orbitals are diffuse. The shapes and sizes depict the densest regions of the orbital but the real orbital tapers off outside any boundary drawn. Probability : Physicists sometimes say the orbital describes the probability of finding the electron at a certain spot. 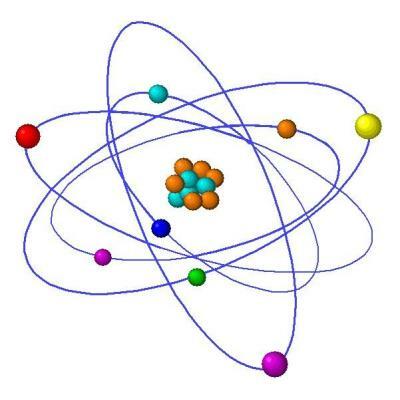 This does NOT mean an electron wanders around hanging around some places more than others. If you force the issue and require an electron to behave as a particle then it will look like that. For example, if you fire a beam of photons at an atom and see how they scatter off electrons, the photons will scatter as if you had more electrons in some places than others, but that’s not what literally happens down at the subatomic level. Orbital Shapes : Each of the types of orbitals – that is the s, p, d and f orbitals – have different shapes. For example P-orbitals and above have lobes. The key thing is to remember is that the electron occupies the whole orbital at once. It does not travel a circular path. The simplest orbitals are spherical and are called s orbitals. Schematically the “fuzzy” nature of the orbital is represented with shading around the nucleus. The next most complex orbitals are p orbitals with a twin lobe structure. The innermost p orbitals are two simple lobes; p orbitals in outer shells have small additional lobes toward the nucleus (not shown). The orbital does not travel two looping paths, or loop around one side, through the nucleus, then the other side but it occupies both lobes simultaneously. The d orbitals shown in a three-dimensional view. At the fourth and higher levels, there are seven f orbitals. What is smashed in an Atom-Smasher (or particle accelerator) ?